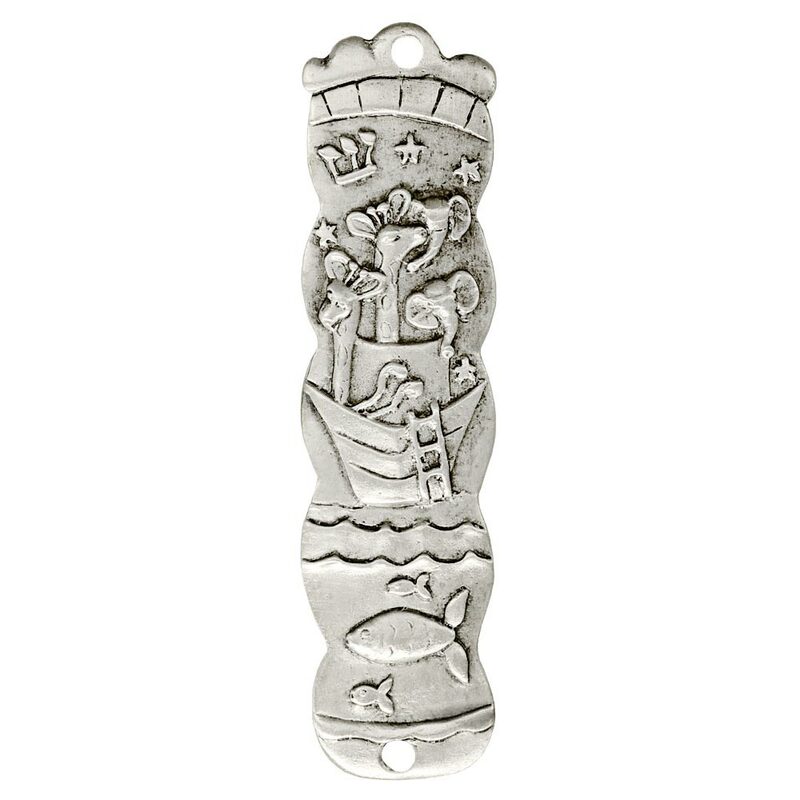 This Gorgeous Pewter Noah's Ark Mezuzah Is Perfect For Any Child's Door! Whimsical Giraffes, Elephants And Fish Adorn The Front Of This Mezuzah. 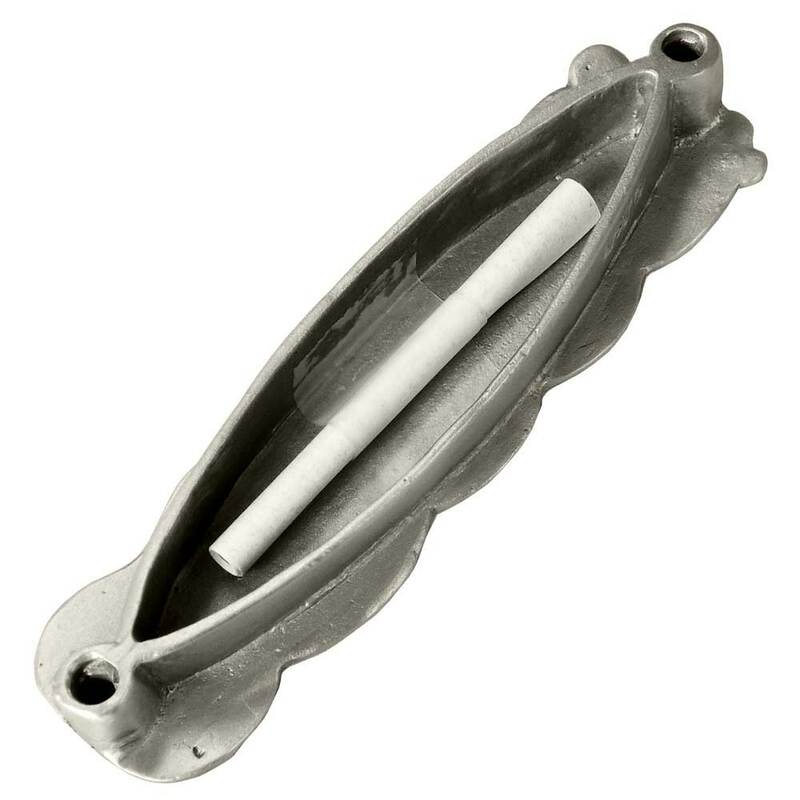 A Shin Is Placed Towards The Top Of This Mezuzah. 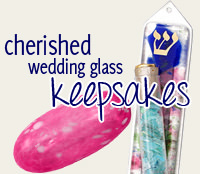 Designed And Crafted In The USA, This Mezuzah Measures Approximately 3 7/8" Tall. 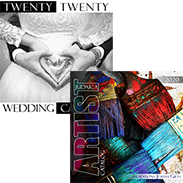 They were great to order from and very easy. Package came in perfect condition and as requested with card. Very happy buying experience. I would definitely order from them again.